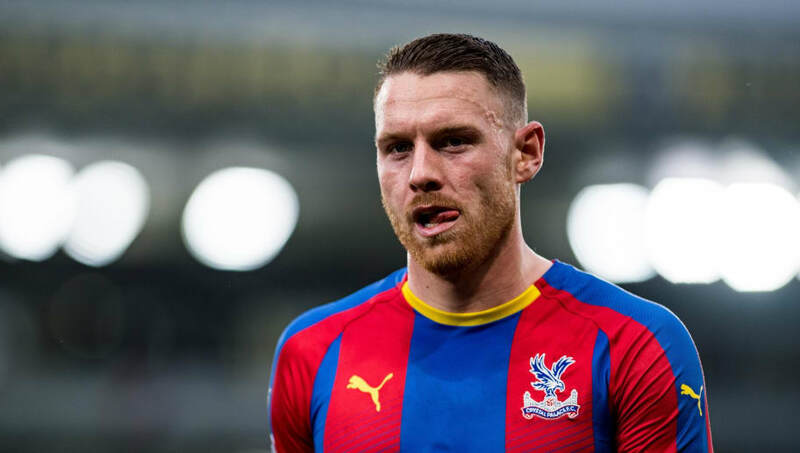 ​Crystal Palace striker Connor Wickham is ready to put his injury woes behind him and insists he is ready for regular first team football at Selhurst Park. Wickham has played just 49 minutes of Premier League football this season, with Roy Hodgson nursing the 25-year-old back to full fitness following a lengthy spell on the sidelines. The former Sunderland man missed more than two years of football following a cruciate ligament rupture in 2016 and has since been blighted by several more niggling injuries. However, with the turn of the year, Wickham is eyeing a return to first team football at Palace but insists he is not pressurising himself with targets going into the new year. "I've not really set myself any targets this year," Wickham said, as reported by ​the Mail. "Every year I say 'this year is my year'. In the season it's just about now staying fit, being in the manager's eye and being available for selection. Hopefully that's what I'll achieve." The 25-year-old striker made a second-half cameo appearance in his side's 1-0 loss to Chelsea last time out, and spurned a very presentable opportunity late on that was indicative of his recent lack of game time. But, Wickham remains positive, and has informed his manager that he is ready to start, should Hodgson decide to employ the Englishman, who will have to displace one of the effervescent ​Wilfried Zaha or Andros Townsend in order to find a place in the starting XI. "I'll always feel like I'm ready," Wickham added. "It's down to the manager. If he chooses me, then I'll be there. Ninety minutes is a different question, but to start a game I'd be fine." ​Crystal Palace go into 2019 in 14th place, just four points off the relegation zone, and they will go in search of some breathing space on Wednesday night as they travel to Molineux to take on ​Wolves.